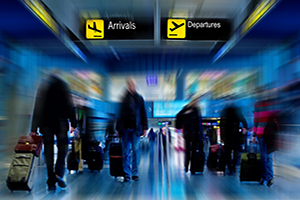 for hassle free airport transfers. For UK & International travellers. Orbis Executive Cars Based in Bearsden supplying executive travel throughout Scotland. Orbis Executive Cars are a new Bearsden based company, and we will provide a new and cost-effective solution to your travel needs. 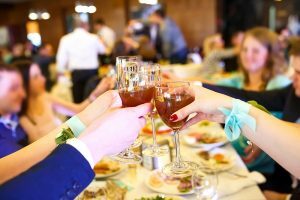 The cost of taxi hire can sometimes make the decision to attend a function celebration or a family event the cost of transport can be prohibitive. We will be offering a more personalised service that will be cost effective and tailored to your individual requirements. You will be driven safety and reliable to your destination, so if you are organising your trip to the airport, a special evening out or simply visiting friends you will find that Orbis Executive Cars are the best choice available. Although based in Bearsden we will be offering our service throughout the city and outlying areas. 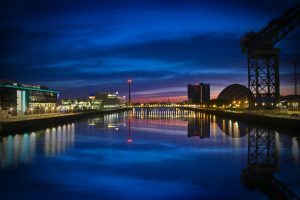 Whether you are using us for a night out in Glasgow/Edinburgh or a ride to the airport, our service is prompt and offered at comparable rates to standard taxi service. As a new company, we are taking a different approach to how our clients will be transported to and from their destination. To fulfil our aspirations to be your number 1 choice for your next journey we will be making the entire process hassle free.